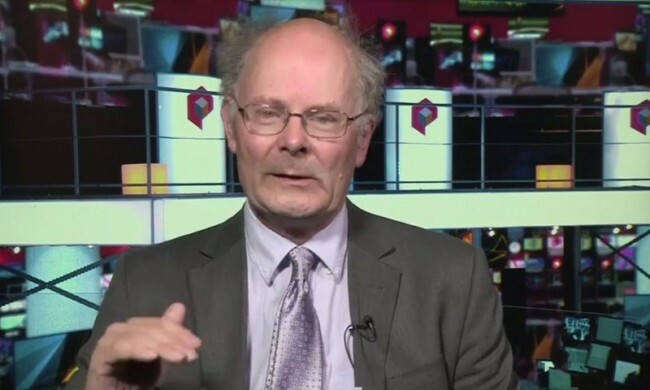 You know a General Election is in the offing when Professor John Curtice flies back into the media spotlight. Curtice, Professor of Politics at the University of Strathclyde and Senior Research Fellow at NatCen Social Research, has been talking about Brexit. On average, 83 per cent of those who voted to leave say they would vote to leave again. This is only slightly lower than the 87 per cent of Remain voters who say they would vote the same way a second time. But the difference doesn’t mean Leave voters are switching to Remain. It is that Leave voters are saying they wouldn’t bother to vote again. The People’s Vote is a Second Referendum by another name? The difference arises because of how Leave voters react to different wordings. A majority of them are always against a second vote, but populist language like ‘people’s vote’ plays well with them. The people running the People’s Vote have been experimenting with different ways of presenting a second referendum and their polling discovered that ‘people’s vote’ and ‘final say’ were popular.